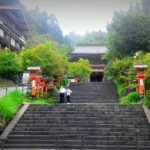 In the past years, since I have started my Reiki journey, I have always dreamed of visiting Kurama one day, this being the sacred place where Usui received the gift of Reiki in 1922. I also had another dream: to take part in a Reiki Master course run by William Lee Rand, world renowned Reiki Master and founder of the International Centre for Reiki Training. In September 2018 these two dreams came true. 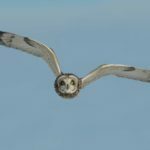 I remember the month was probably February this year, when I received the first of a series of emails sent by the International Center for Reiki Training. 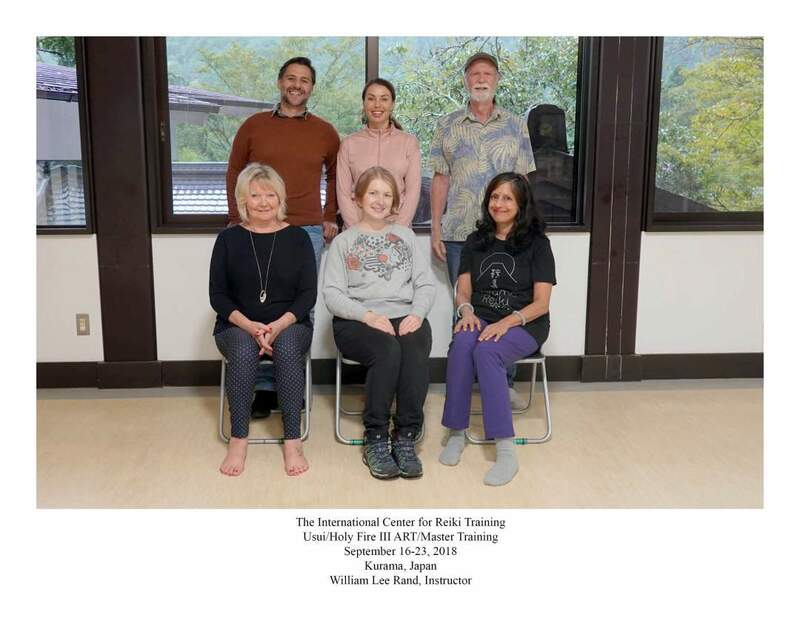 The newsletter article provided information, among other things, of a Usui / Holy Fire II Reiki course that William Lee Rand would be running in Kurama, the cradle of Reiki, in September 2018. The article clearly stated that this would be a once in a lifetime opportunity. 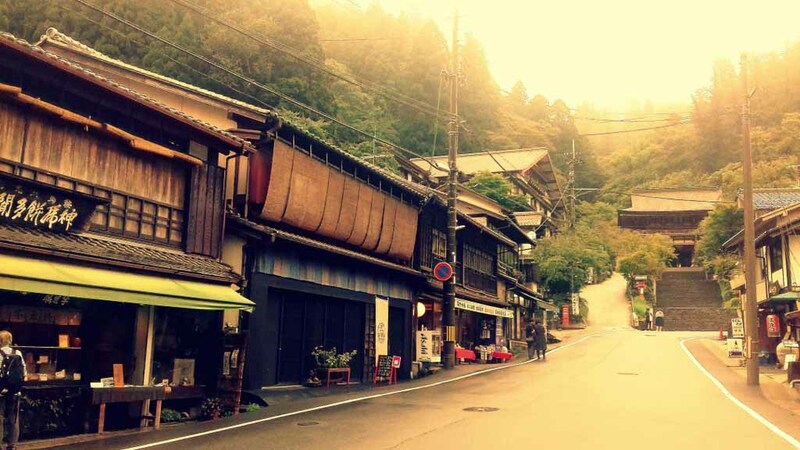 I remember that I found the article interesting, I fantasized a bit about Japan, but nothing more. I continued with my life as usual. In the following weeks, I received the email two more times. I remember that the third (or fourth time) I lingered on the same and it was the first time that the thought ‘I can really go there’ flashed through my mind. We know, thoughts are like cherries, one leads to another. As often happens, among the various thoughts there were those in support of the idea and those against. I must say that those in support were in large majority, the only cons was that which had more weight ‘the astronomical figure that you have to pay!’. To be honest, none of the other thoughts worried me; I love traveling (also) alone, I sincerely think that we should all do it. Traveling alone puts us in front of certain situations and conditions that bring out the best in us. For those who are truly dedicated to personal and spiritual discovery, traveling alone is definitely imperative. Being in a foreign country, culturally distant from the West, where we speak a language that does not even come close to what we could perceive by understanding at least one word, galvanized me more than it hindered. So I did, as I have always done: I opened myself to communication with my Higher Self. That night, going to bed, I prayed, I asked to receive a clear message in support of the trip to Japan. 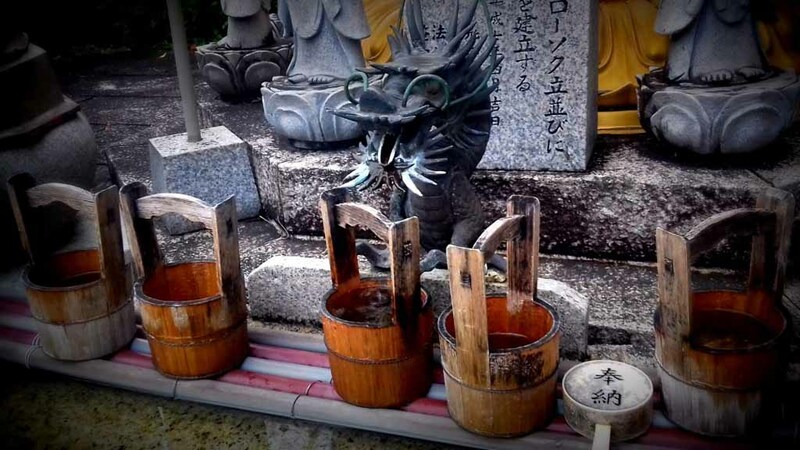 The next day, Sunday, before going out in the morning, I renewed my prayer said the night before, asking again for a clear and strong sign in support of my trip to Japan. I decided to go and visit Holland Park, in the West of London. I had visited these gardens only another time, a few years earlier. But I did not know of the existence of what I would later see. I was walking in one of the park’s magnificent avenues, when I saw signs that indicated different paths with relative distances. One of these indicated ‘Japanese Gardens’. A clear and strong thought reminded me of the prayer I had recited the night before and in the morning. Could this be the sign that I was looking for? A part of me wanted to believe it, but part of me shouted “it’s just a coincidence!”. Arrived in front of the Japanese Gardens, I stopped at the entrance, rather amazed: on a marble plaque was written the name of the Japanese gardens: Kyoto Gardens. I had no doubt, this was the confirmation I wanted. The same evening, back home, I sent my request to America. 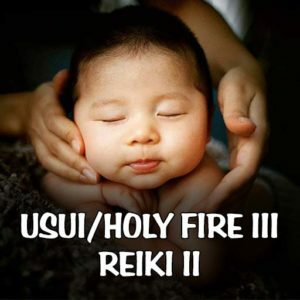 In the following days I was officially enrolled in the Usui / Holy Fire II Reiki, ART / Master course. At the time of my enrollment in the course, I did not know exactly what the Holy Fire Reiki was. I had read somewhere that it was a new form of Reiki Usui, and that it had been created by William Lee Rand. I had read some books about him, I received his newsletter from time to time, I knew he had traveled several times to Japan to research the true origins of Reiki. A few years earlier, I participated in the Karuna Reiki® course with my Reiki Master, which in turn had learned it from William Lee Rand. Apart from these few things, I did not know anything else. At the time of enrollment in the course. I completely trusted my intuition. I suppose, I would have discovered everything at the right time once I arrived in Japan. William Lee Rand is the Founder and President of the International Center for Reiki Training, author of several reference books on Reiki including ‘Reiki: The Healing Touch’, ‘Reiki for a New Millenium’, ‘The Spirit of Reiki’, ‘The Reiki Touch’. William received Reiki I in 1981, Reiki II in 1982, and became a Reiki Master in 1989. He received the Reiki Master level from six different Reiki Masters, three of these Reiki Masters are Japanese. He also received Reiki I and II training from Bethel Phaigh Sensei, one of Takata Sensei’s Masters and Chiyoko Yamaguchi Sensei, a Reiki Master or Shinpi-den who took lessons from Hayashi Sensei. 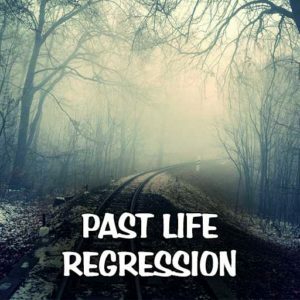 William is the creator of the Reiki Usui / Tibetan system developed in 1989. In 1995, with the help of some of his students, he developed the Karuna Reiki® healing system. 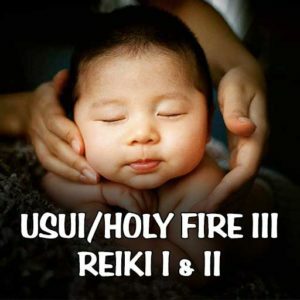 And in January 2014, he introduced Reiki’s Holy Fire system. Between 1997 and 2004, he placed the crystal grids of world peace (World Peace Grid) at the North and South Pole and in Jerusalem. This system allows Reiki students around the world to join each month to send Reiki to peace grids to promote world peace. Over 380,000 sets of World Peace Grid cards have been downloaded for use in this meditation. 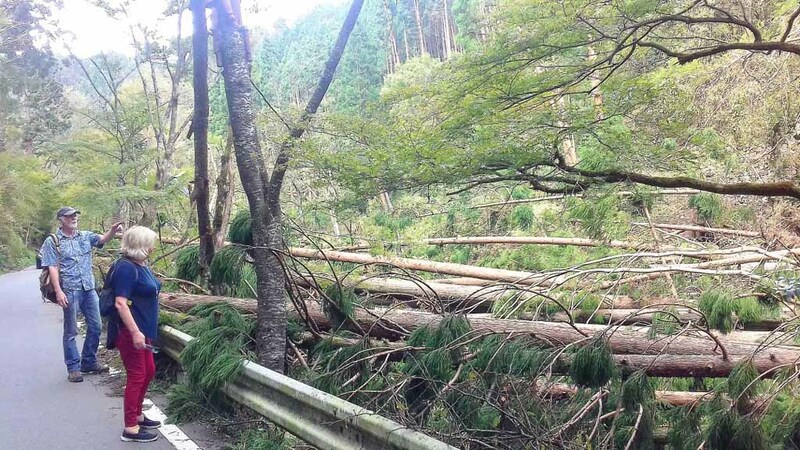 A week before my flight to Japan, Typhoon Jebi hits the areas of Osaka and Kyoto. 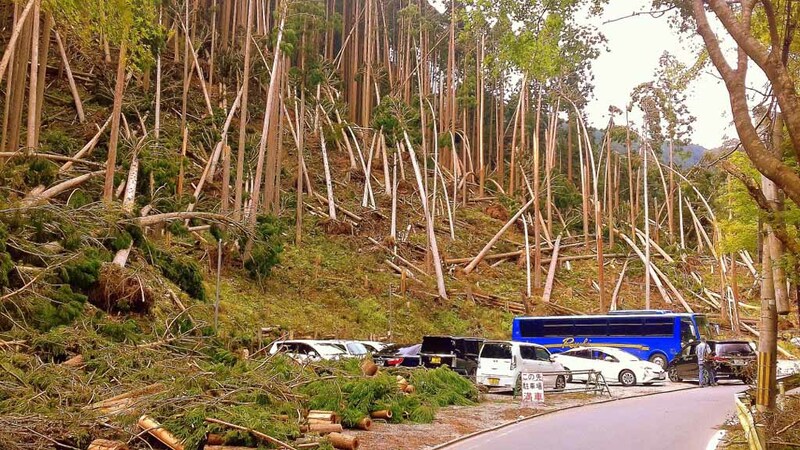 The strongest typhoon of the last 25 years, as defined in the news, brings destruction with winds over 172 km per hour, causing 7 deaths and over 200 injured. The Kansai International Airport, Osaka, is damaged. All flights, including my scheduled for September 14th, are cancelled (https://www.bbc.co.uk/news/world-asia-45406857). The initial plan was to fly from London Heathrow to Amesterdam, then from Amsterdam to Osaka Kansai on Friday, September 14th. I would have arrived in Osaka Saturday, September 15th at 8.30 in the morning. 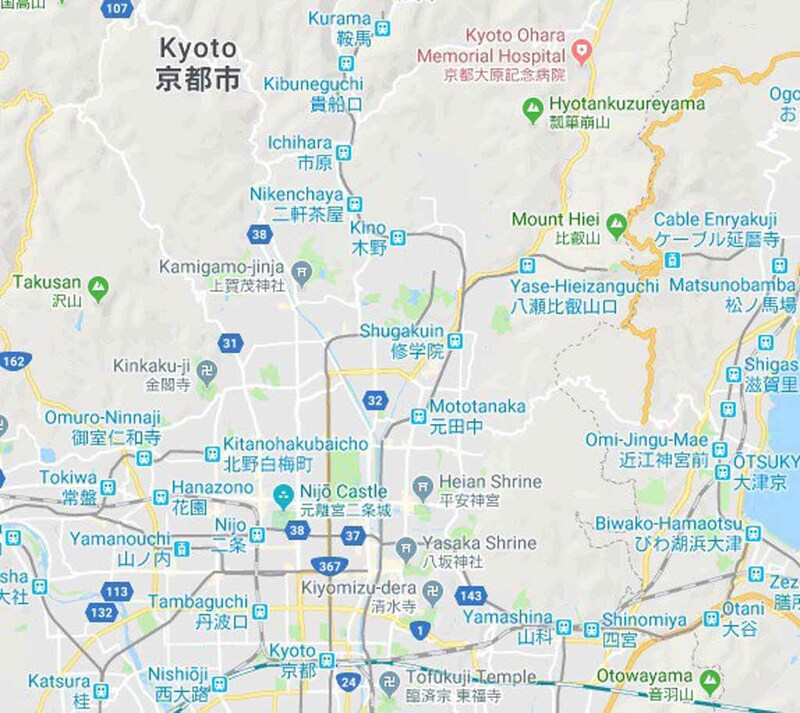 KLM, the company I was supposed to fly with, kindly allowed me to find an alternative, which was to fly to Tokyo with Japan Airlines, a direct 11-hour journey. 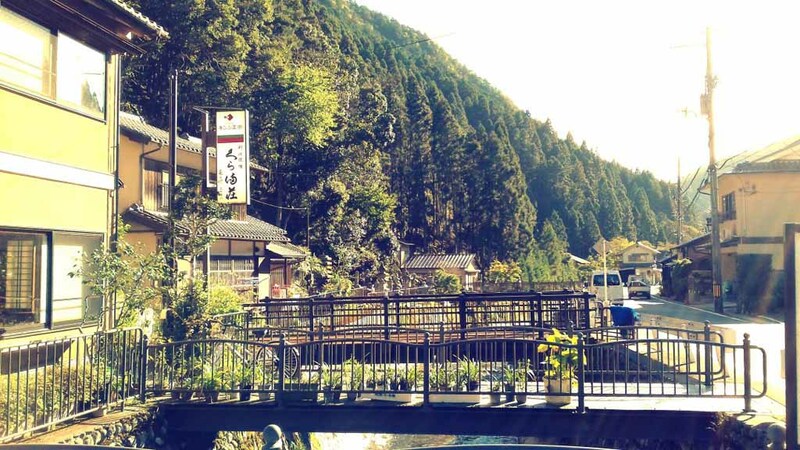 It was a blessing to be able to find a flight that would allow me to be in Kurama for Saturday, in perfect time for the start of the Master course. At Tokyo airport I took the subway to get to Tokyo station, and from there I then took the Tokaido Shinkansen Bullet Train to Kyoto (The Tokaido Shinkansen Bullet Trainil, or ‘bullet train’). From Kyoto I then took the subway from Kyoto Station to Kokusaikaikan, and from this station a bus to Kurama. 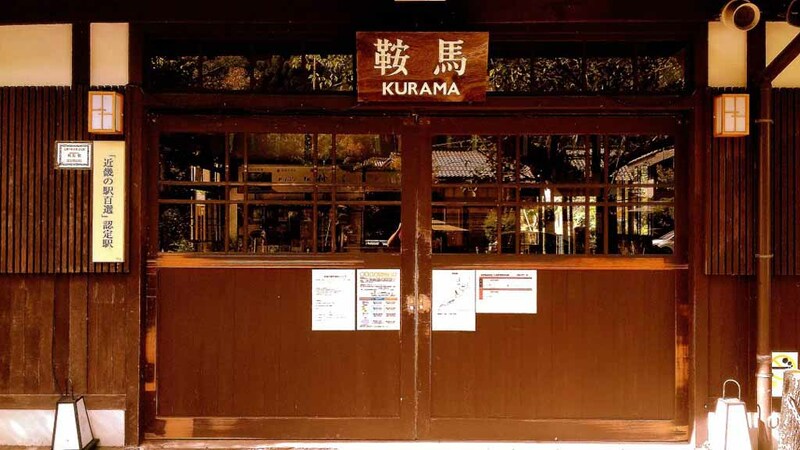 At Kurama I finally met William Lee Rand and my classmates. 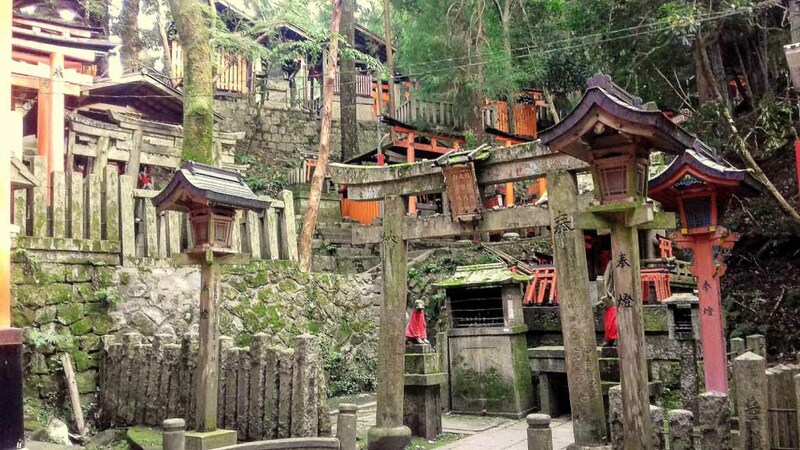 In the afternoon we took a walk to Kibunebuchi and Shinto Shrine. Along the way we saw signs of the devastation caused by the Typhoon Jebi, hundreds and hundreds of trees felled by the power of nature. 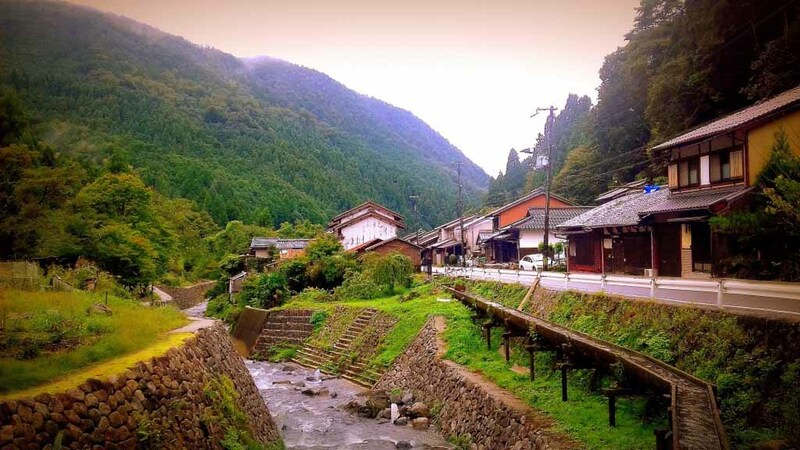 The name of the village is Kurama, while the name of the mountain is Kurama yama. 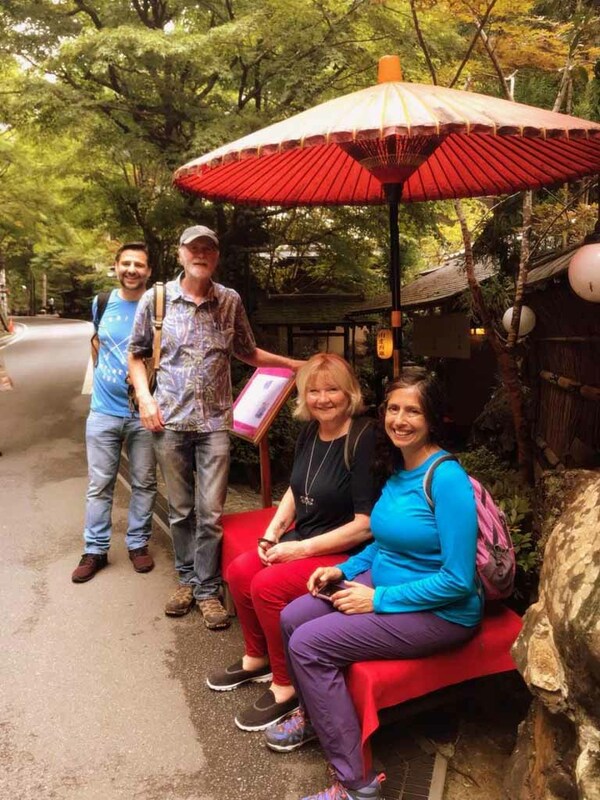 The Usui / Holy Fire II Reiki week course was held at the Kuramasou Inn. 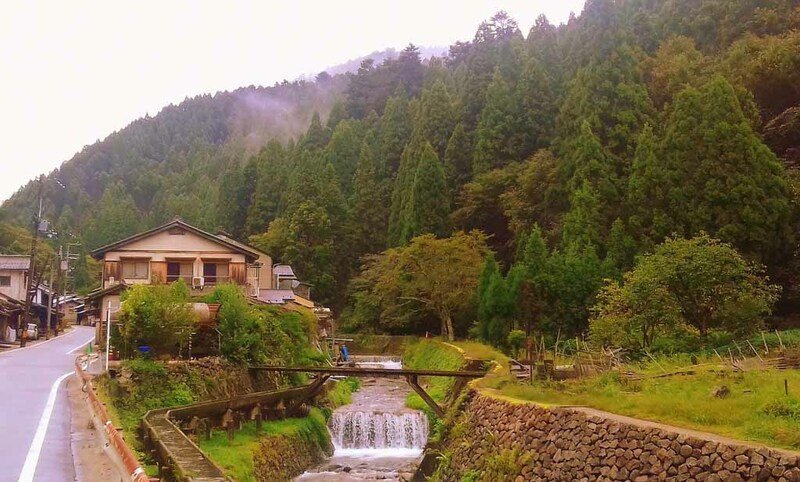 Walking through the village of Kurama is like taking a dip in the past. Many village shops show that in the last hundred years the village has changed very little. 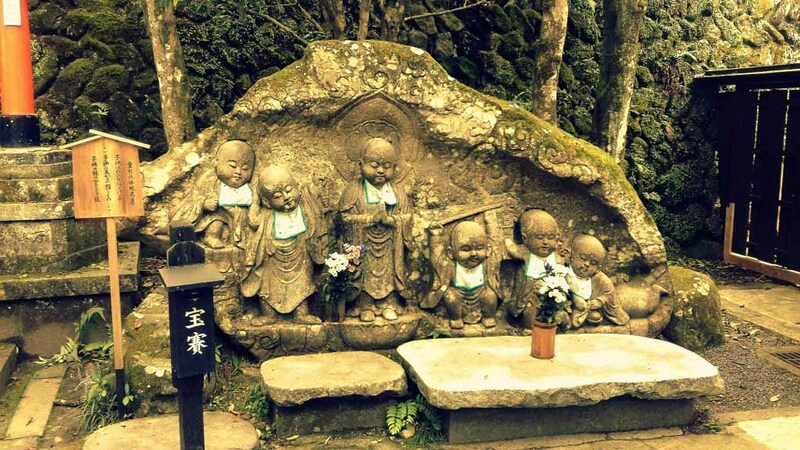 In the past, Kurama was the favorite meditation point for those who lived in Kyoto. Today it is mainly a tourist destination, mostly Japanese people. Nobody speaks English in Kurama. 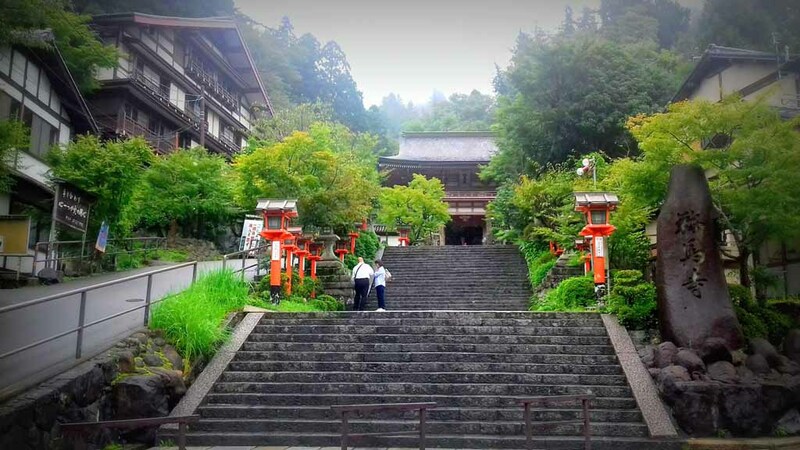 From Kurama Village the Kuramadera Temple allows people to access the mountain Kurama yama, where there are many other shrines. Unfortunately, the devastation caused by the typhoon led the authorities to close the passage to the mountain parts positioned higher up. One thing that surprised me greatly is that in Kurama (almost) nobody knows Reiki. Is it not incredible? 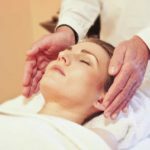 One thing that is expected in the place called ‘the cradle of Reiki’ is that if you talk about it anywhere, that there are shops of crystals that sell books on Reiki, that there would be reiki courses offered somewhere. None of this. Completely unknown. 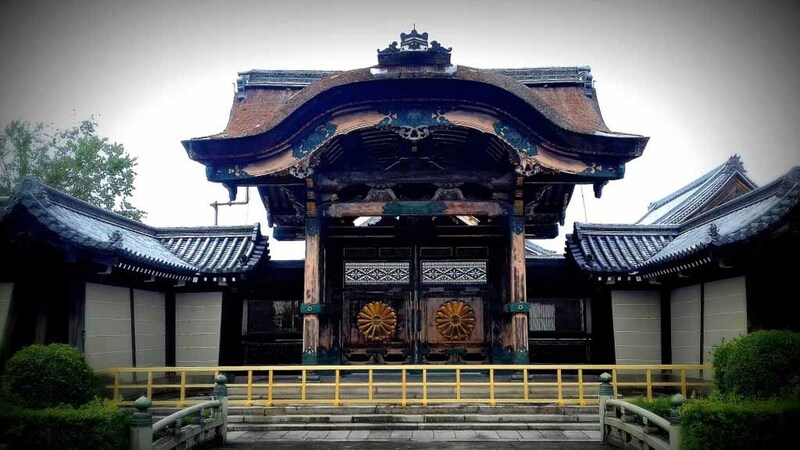 How could this have happened, that in the place where Mikao Usui received the gift of Reiki almost 100 years ago, nobody knows of its existence? To understand this we must make some considerations. 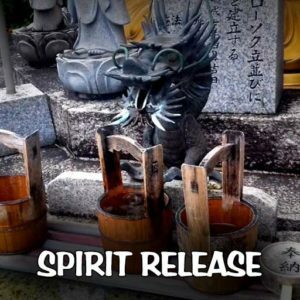 Reiki (when Reiki refers to Reiki by Mikao Usui) is a Japanese technique that allows you to release stress and tension. It was discovered by Mikao Usui in 1922. Mikao Usui was born on August 15, 1865 in the village of Taniai, in Japan. The word Reiki comes from the Japanese kanji, the word Reiki consists of two kanji: REI and KI. Rei means spiritual wisdom, while Ki Energia Vitale. Reiki can therefore be defined (even if the meaning also has more complex metaphysical aspects) as Spirit-guided Vital Energy. Mikao Usui founded Usui Reiki Ryoho Gakkai, still present today in Japan. Mikao Usui did not create Reiki, as there were at least three other forms of Reiki in Japan before Usui created his method. Before his death, Usui asked his pupil, Chujiro Hayashi (Hayashi Sensei) to open his Reiki school to expand and develop the Reiki Ryoho system by supplementing his experience he had accumulated working as a doctor for the navy. Hayashi opened a school and clinic called Hayashi Reiki Kenkyukai (Institute). Ms. Hawayo Takata learned Reiki directly from Chujiro Hayashi, and brought it to the West (America) in 1937. She continued to practice it and teach it until her death in 1980. 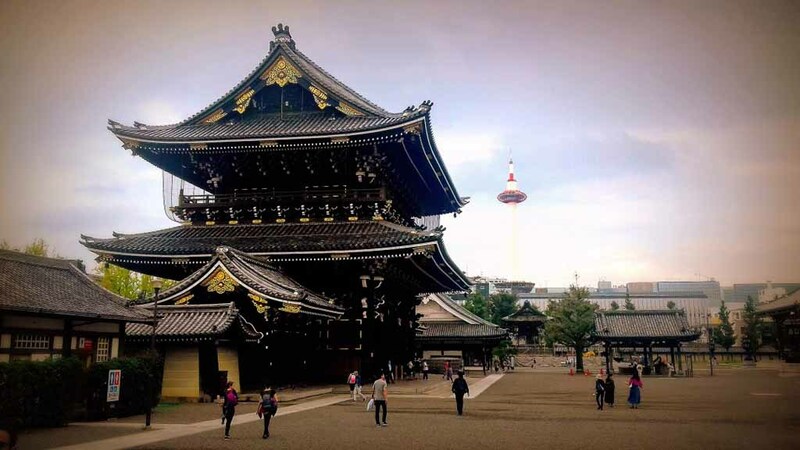 The main reason why Reiki is little known in Japan is that after the Second World War, the US government had for some time complete control over Japan. 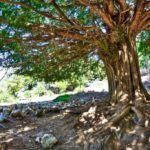 Among other things, the US prohibited and banned the practice of oriental healing treatment by requiring that only Western medicine approaches could be used. Members of Usui Reiki Ryoho Gakkai had no choice but to become a secret society, to practice Reiki only among the members and not to talk about Reiki to anyone other than the people belonging to the group. This made it difficult for anyone to learn Reiki, including the Japanese themselves. In fact, if someone wanted to learn Reiki after the war, he would have to travel to America and learn it from a Western teacher. For this reason, even Reiki practiced today in Japan is a combination of Western Reiki and Japanese Reiki. 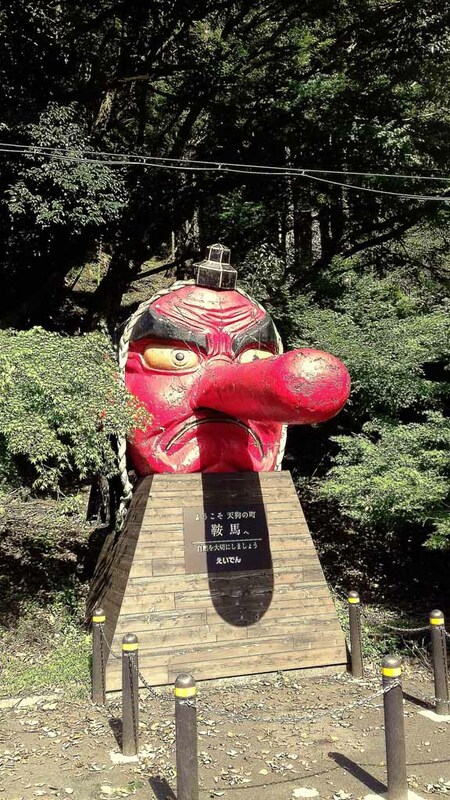 Outside the Demachiyanaghi railway station in Kurama, you will find the 4-meter-high wooden statue of the head of Kurama’s most famous legend, Kurama Tengu. Tengu is a type of red-skinned Japanese goblin with a long nose, famous for its excellent skills in martial arts and magic. The entrance to the Kuramadera Temple is protected by the two Niõ, the guardian statues. These are partially hidden inside the two cages on the sides of the entrance (see video below). The Niões have the task of driving out evil spirits. It was an incredible honor and excitement for me to participate in this course & retreat with William Lee Rand. Furthermore, the group of students trained for the occasion was rather small, which gave me the opportunity to have a direct relationship with the teacher. This was the second time I attended a Reiki Master course (the first in 2013 with Doug Buckingham) and it was a wonderful experience. The Holy Fire method we learned is based on the Usui system; Level I & II of the Holy Fire training are are very similar to levels I & II of the traditional Usui training. 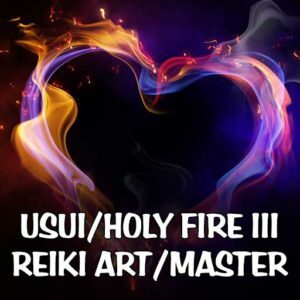 The Usui / Holy Fire Reiki II level ART / Master presents IGNITIONS instead of Attunements. In the ART/Master, the student is attuned to the Holy Fire Master Symbol, in addition to the Usui Master symbol. 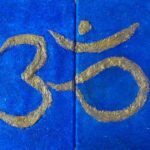 Why Holy Fire III Reiki? 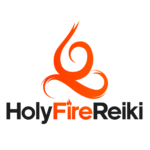 The nature of the Holy Fire Reiki energy is that it is constantly evolving and developing. This happens within each student after training. 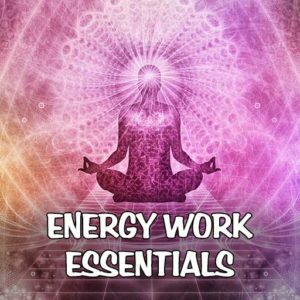 In addition, as our Holy Fire Reiki energy develops, we prepare ourselves for important updates that are transmitted during a Holy Fire lesson. 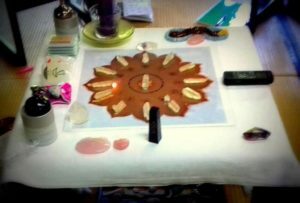 After the Holy Fire Reiki, William Lee Rand, in agreement with his guides, decided to upgrade the process to Holy Fire II Reiki. The nature of Holy Fire Reiki is that it has unlimited potential and because of this, while student progress in using Holy Fire and Holy Fire continues to work to develop the energy that students can channel, more powerful and Effective Holy Fire energy levels will become available. 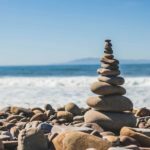 As we progress in this way, we will not only heal ourselves faster and deeper, but also make healing levels available that are increasingly effective for others. The goal of the Holy Fire is to establish the third Paradise on Earth (this concept is explained in the courses). This process will start with each student and spread to others. During the course in Kurama we had the magnificent experience of being the first group in the world to receive Holy Fire III Reiki. The new system will be developed and implemented in the coming months.